Alcor Consulting, Inc. was formed in March of 2014 and is based in Fort Worth, TX. We are moving our office from Arlington, TX as part of our business growth. The company's mission is to provide the best Voip-related products and services at an affordable price. We recently launched our flagship cloud service, the VoipCor Contact Center. VoipCor is our official brand name for both the PBX and Contact Center cloud services. Mr. Spore has enjoyed a long career in IT working in various industries, including financial, Airline and Telecom. He has more than 20 years of experience working in the telecom industry, developing IVR applications, CTI integrations for both Avaya and CISCO, and IP phone applications. Integrating different systems has been one of his specialties, from developing interfaces for military radios to writing Windows programs that communicate with AS400 and mainframe systems. In 2014, David created Alcor Consulting, Inc with the goal of entering the VOIP market and providing a new level of products and services related to Voice over IP. Since establishing the corporation, he has partnered with industry leading companies such as Polycom and Plantronics (now together via a merger) to help round out a comprehensive set of products and services retlated to VOIP. 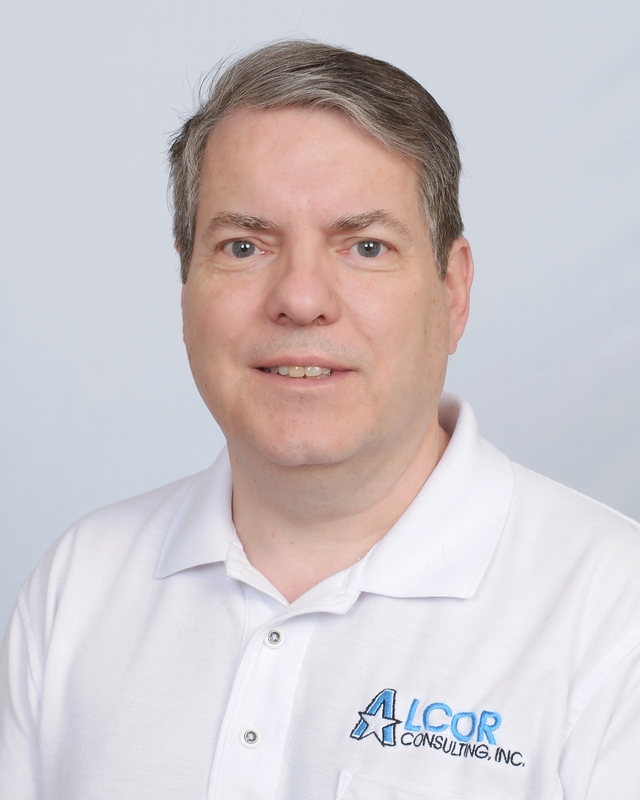 Using his unique business style and philosophy, David is poised to make Alcor Consulting a recognizable name in the VOIP industry.